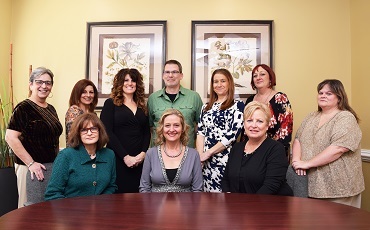 We at Sherri L. Freudiger, CPA, PA are known for our expertise in a variety of different industries. Our clients span a broad list of industries. Sherri L. Freudiger, CPA, PA is currently providing their expertise to clients in theses industries listed below. The selection of a certified public accounting firm is one of the most important decisions an individual or business can make. We hope to make that decision a bit easier.